When Amazon announced the Echo, it’s likely even they were not prepared for the response to the device, and Echo is the primary funnel to Amazon Alexa, which is their intelligent personal assistant, which has been so successful in the Echo as a voice based assistant. Today Lenovo is announcing they have partnered with Amazon to bring Alexa to the Lenovo Smart Assistant. 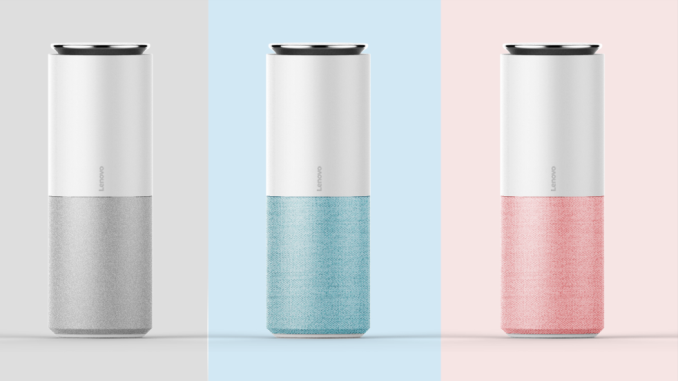 Lenovo’s take on the voice-based IoT assistant is available in three colors, and offers eight 360° far-field microphones with noise suppression and acoustic echo cancellation. All of this is to make it able to be used at up to distances of up to 16 feet, or 5 meters, away. Lenovo will also be offering a Harman Kardon edition of the Smart Assistant, which will offer better quality speakers for an improved audio experience when using the assistant to playback music. Some may be wondering why Lenovo would want to create such a device, but the device will be able to control Lenovo smart home devices, and is a foot in the door for them to be part of this arguably large IoT market. It will also work with many existing 3rd party products as well. The design is typical for this type of device, with a large cylinder meant to be used upright. A small footprint is ideal since these are almost certainly going to be used on a counter in a home. Lenovo’s multiple color options, as well as the Harman Kardon audio version, bring a bit more customization than perhaps you would see otherwise. 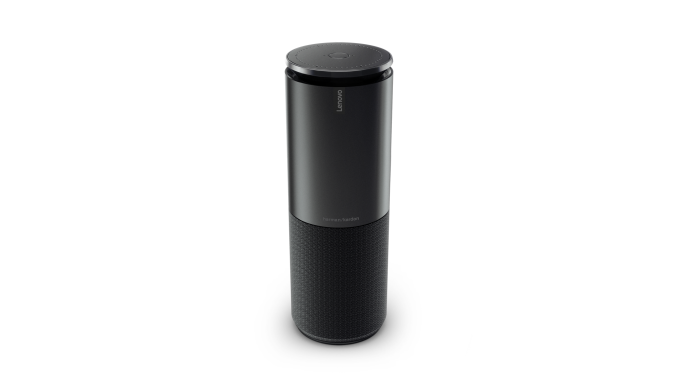 The Lenovo Smart Assistant will be available in May starting at $130, and the Harman Kardan model will be priced at $180. 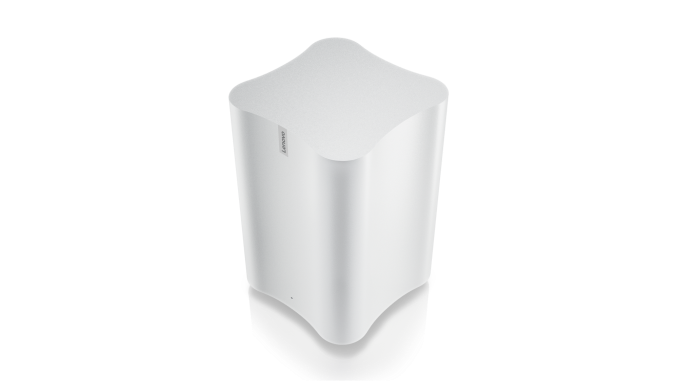 Lenovo is also announcing the Smart Storage solution, which is a NAS device meant to be used to sync between multiple devices in the home. There’s no doubt that our digital lives create an enormous amount of data, and the Smart Storage NAS will be available with up to 6 TB of space. 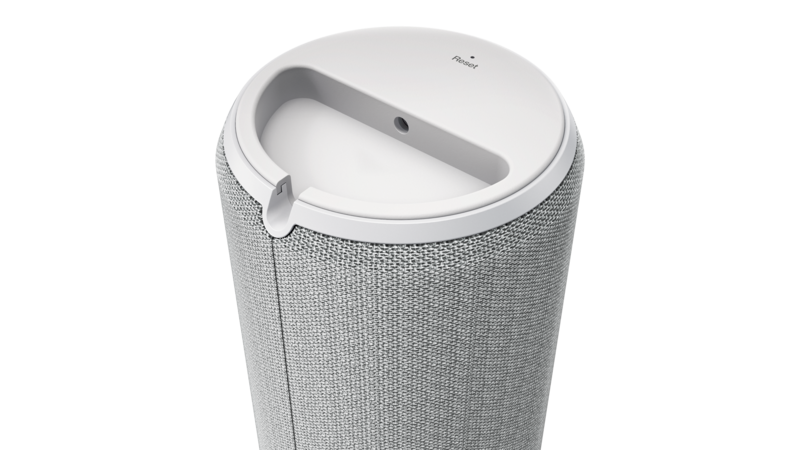 The design is certainly interesting, with an upright chassis that is much more appealing to look at than most NAS on the market, and the Smart Storage smarts include the ability to use facial recognition to organize your photo library. 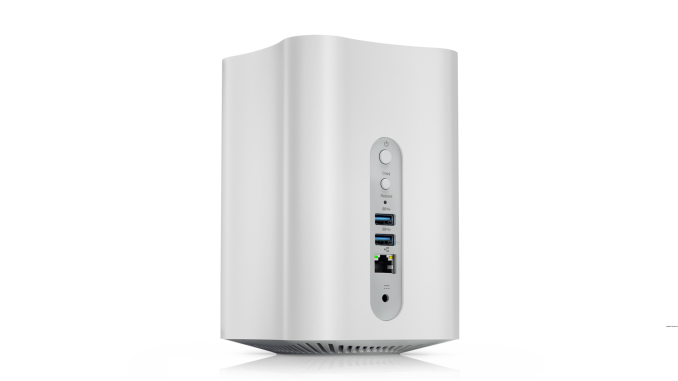 It features dual-band wireless access, as well as Ethernet and USB 3.0 ports. Lenovo’s press material doesn’t delve too deeply into the other software features of the Smart Storage, so we’ll have to wait for some hands-on time at CES this week. 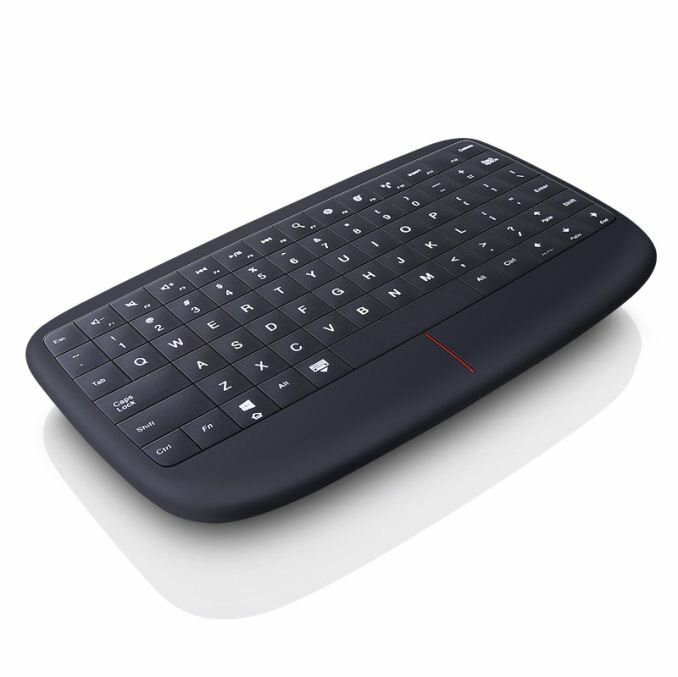 Finally, Lenovo is also offering a new interesting take on the HTPC keyboard. One of the biggest issues with a HTPC keyboard is you want it to be wireless, portable, and easy to use, but often it would be handy to have access to a trackpad or pointer control. Lenovo's solution is the Lenovo 500 Multimedia Controller, which offers a full keyboard experience, as well as a full track pad. Where is the trackpad you might be asking? The entire keyboard is the trackpad. This gives a huge surface to use for pointer control, as well as Windows 10 gesture support, without adding extra space that would be necessary for its own trackpad. The trackpad defaults to 150 DPI, but can be set to up to 1000 DPI if needed. The keyboard connects over a USB dongle, which is on the 2.4 GHz spectrum, and it is powered by two AAA batteries that Lenovo says will give up to 8 months of use. It will be available in March for $54. 2 things about that KB. 1. I am curious if while I am typing a web address into the navbar, is the mouse going to jump around. Also I imagine you would disable tap-to-click. 2. Can you replace the receiver without replacing the kb? Killer feature for Logitech is their nano receivers. Had a few mice saved that way due to wife's forgetfulness.